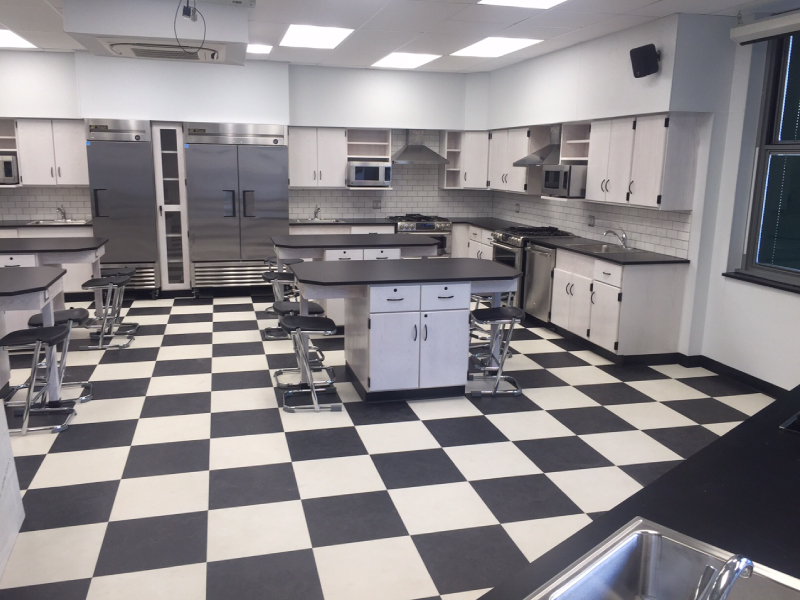 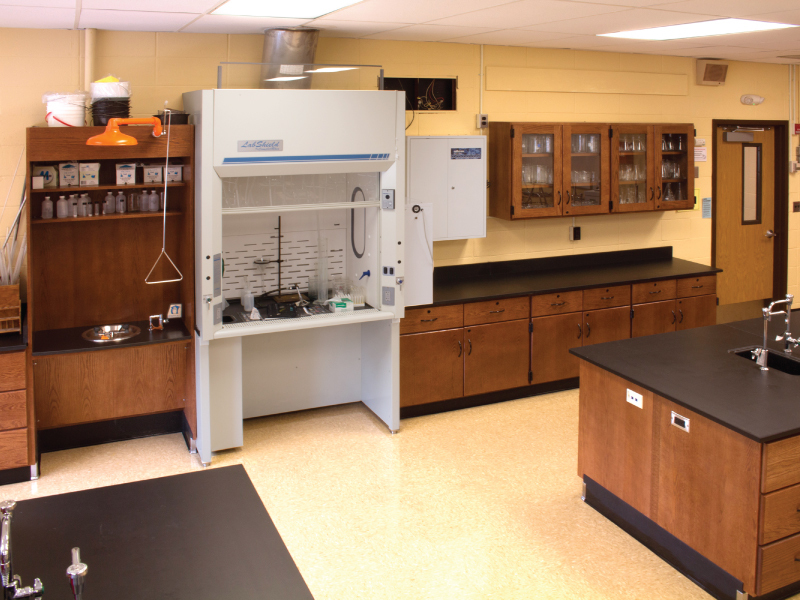 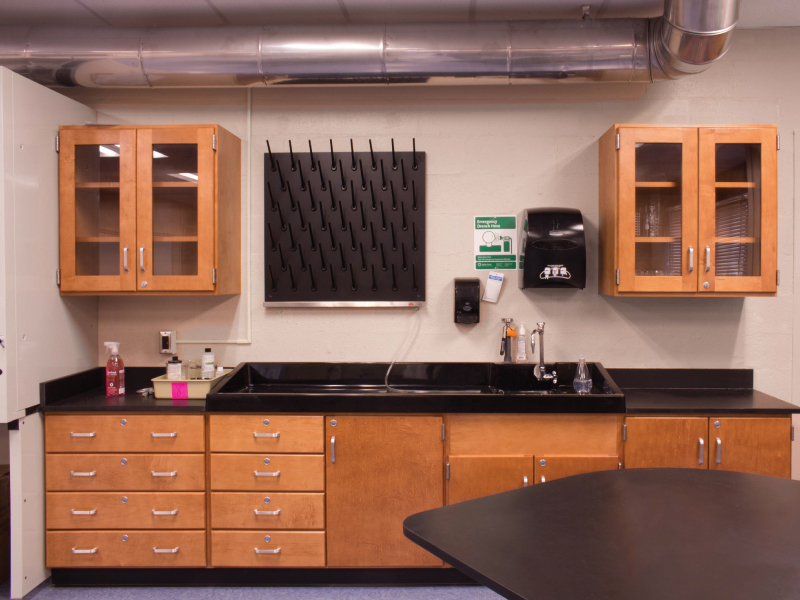 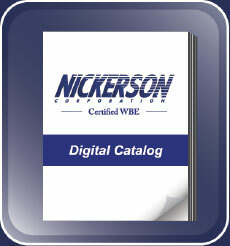 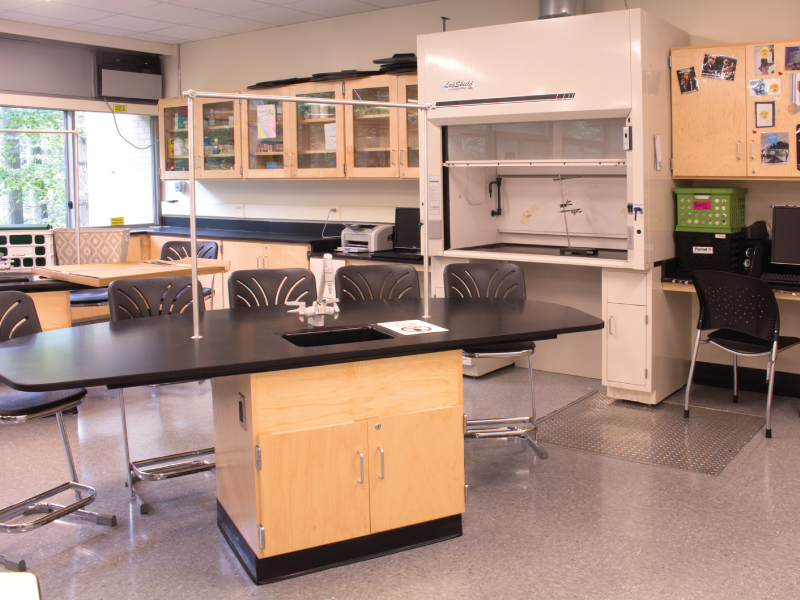 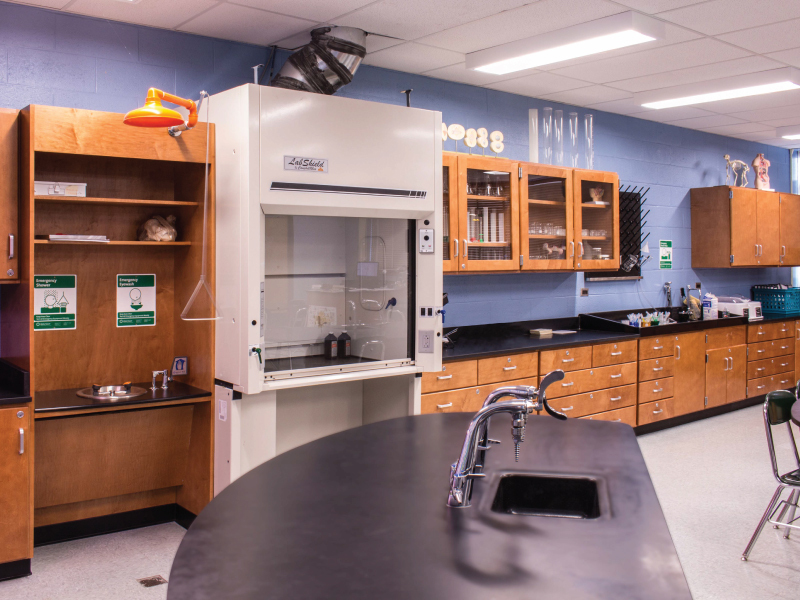 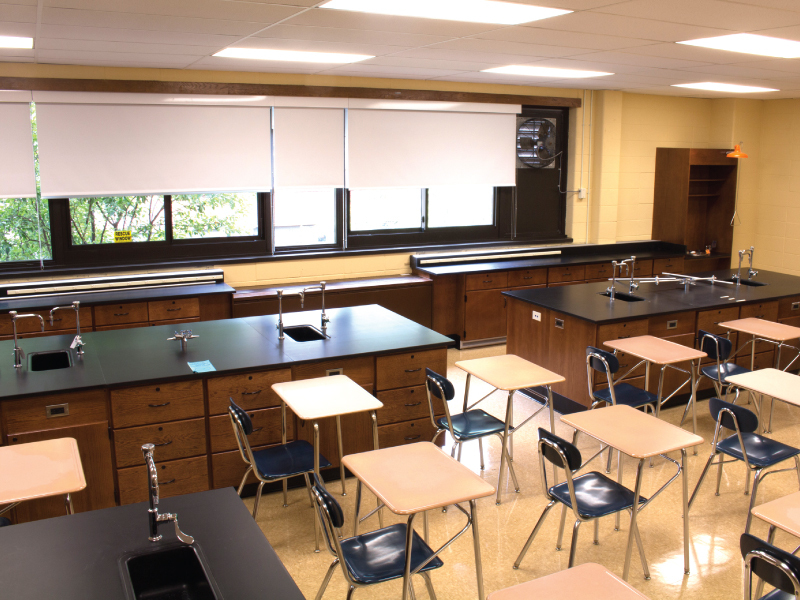 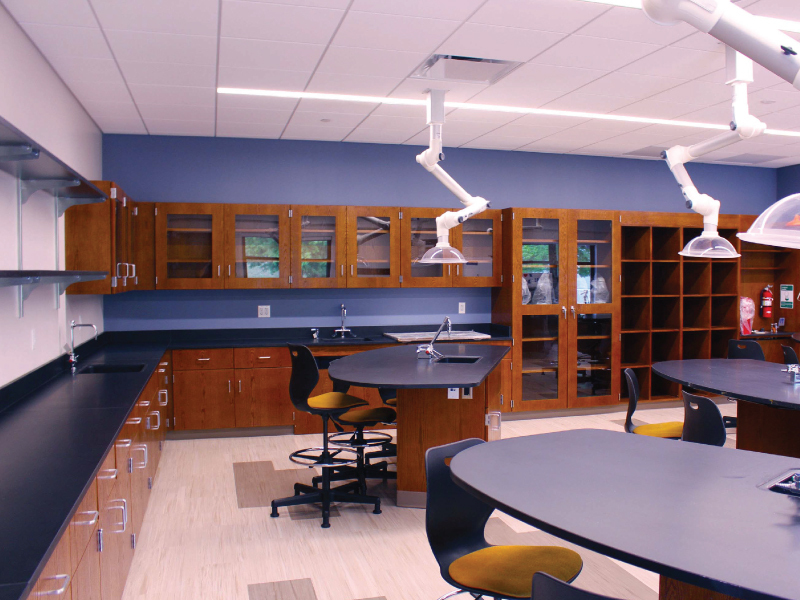 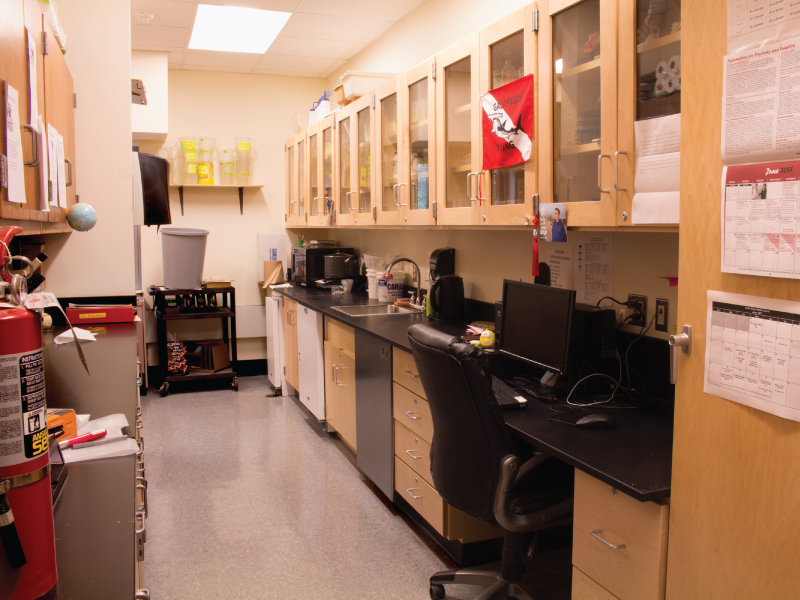 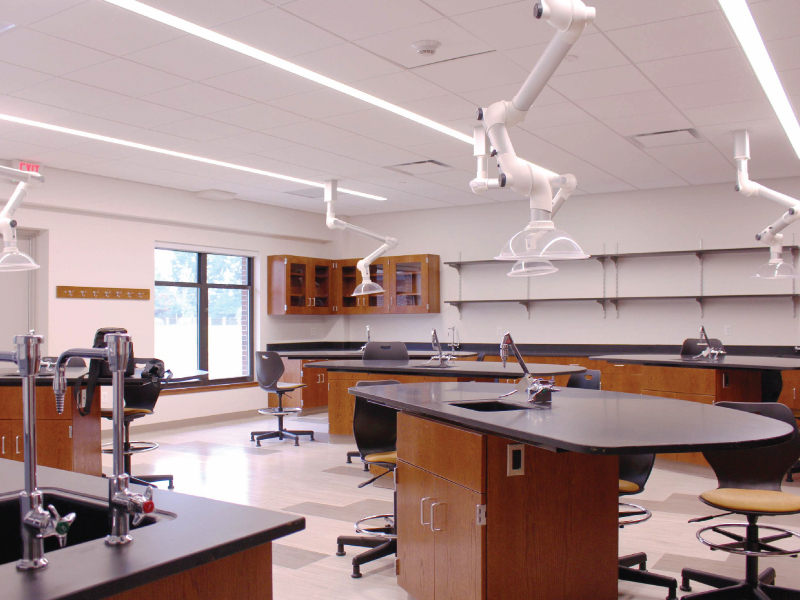 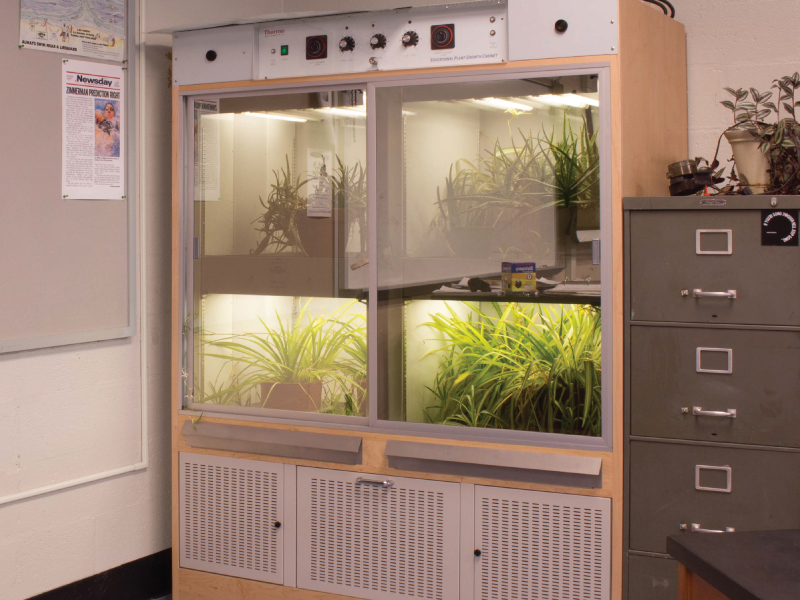 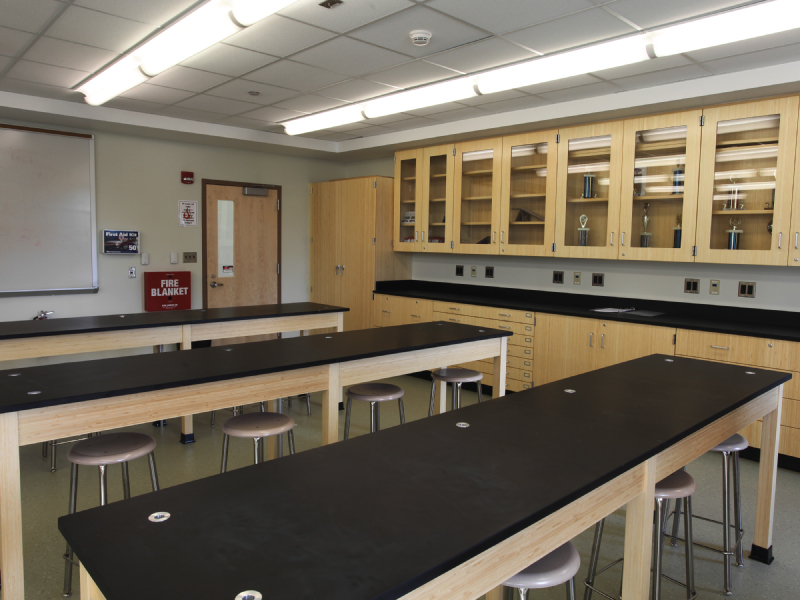 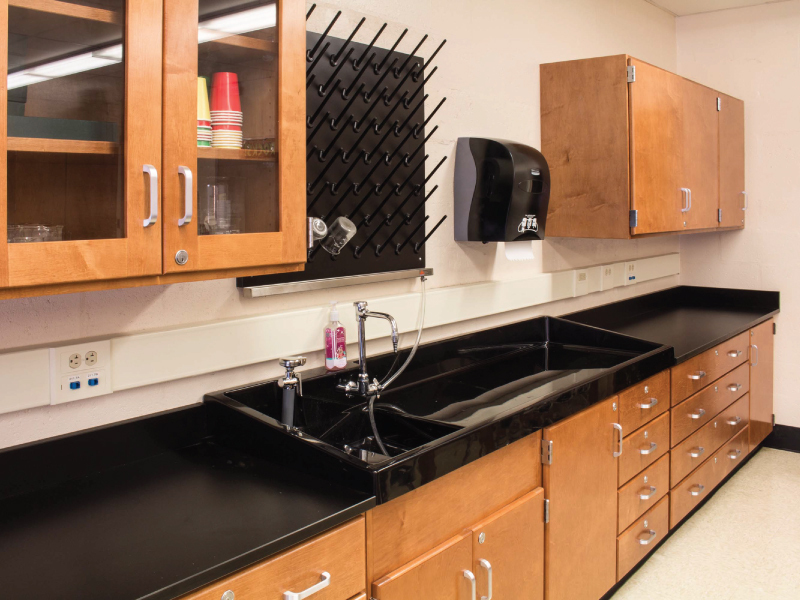 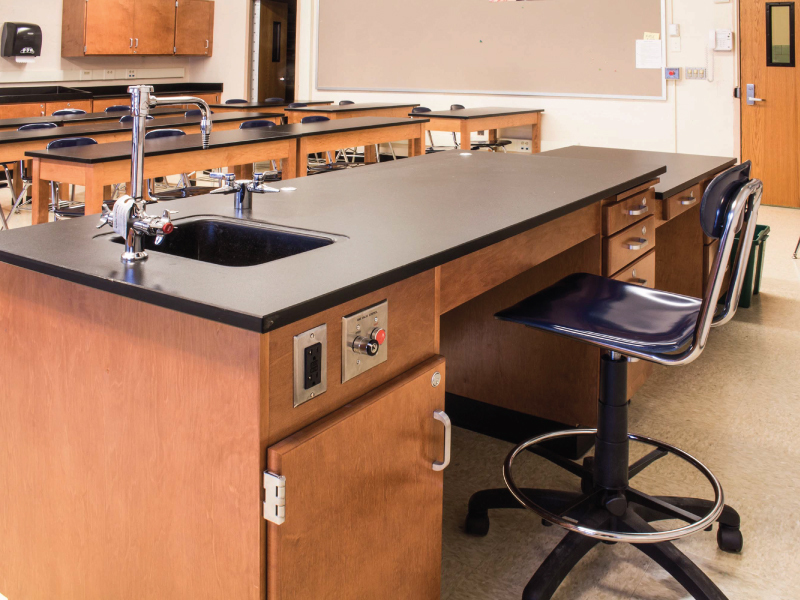 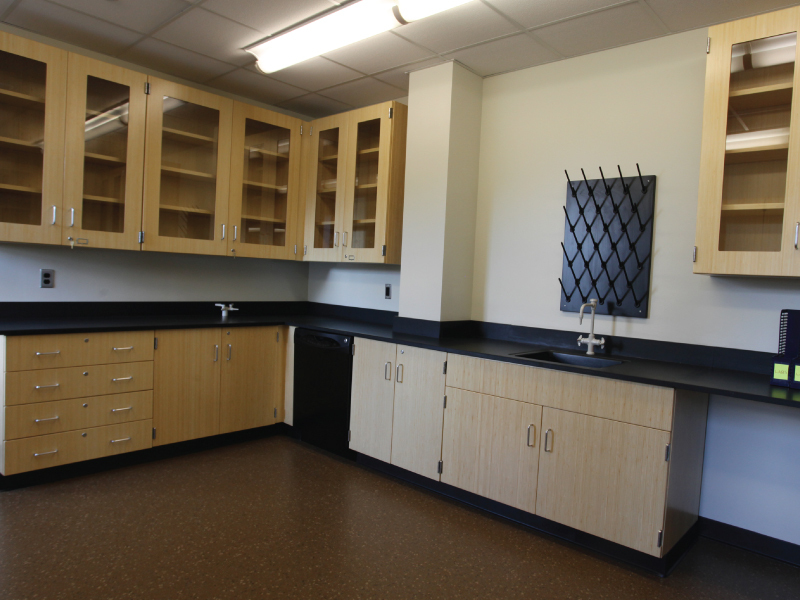 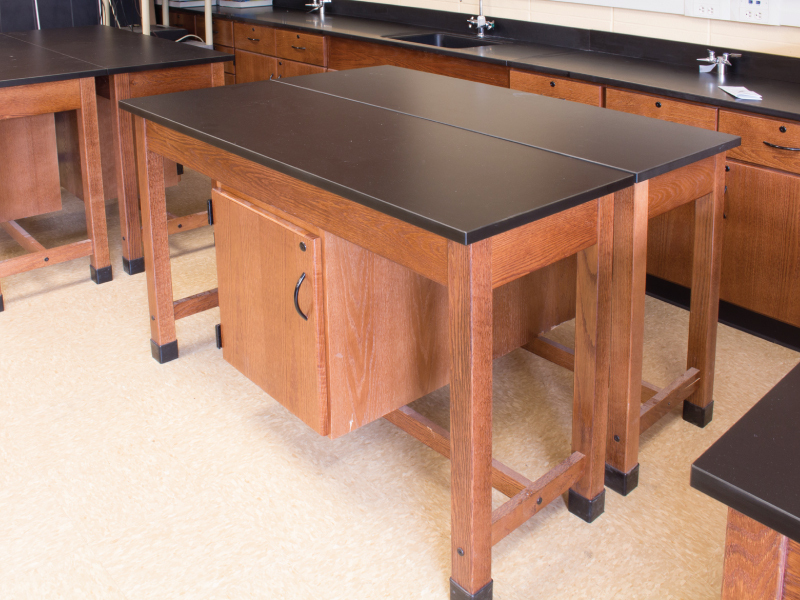 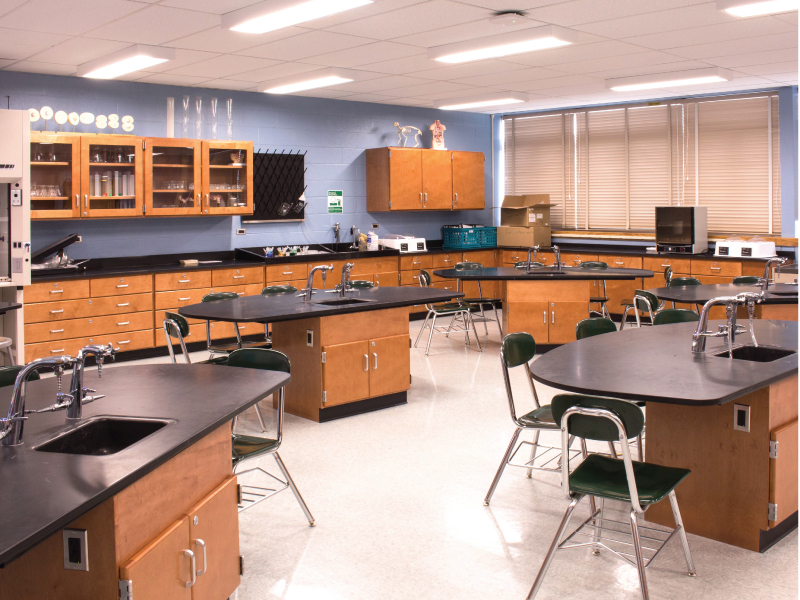 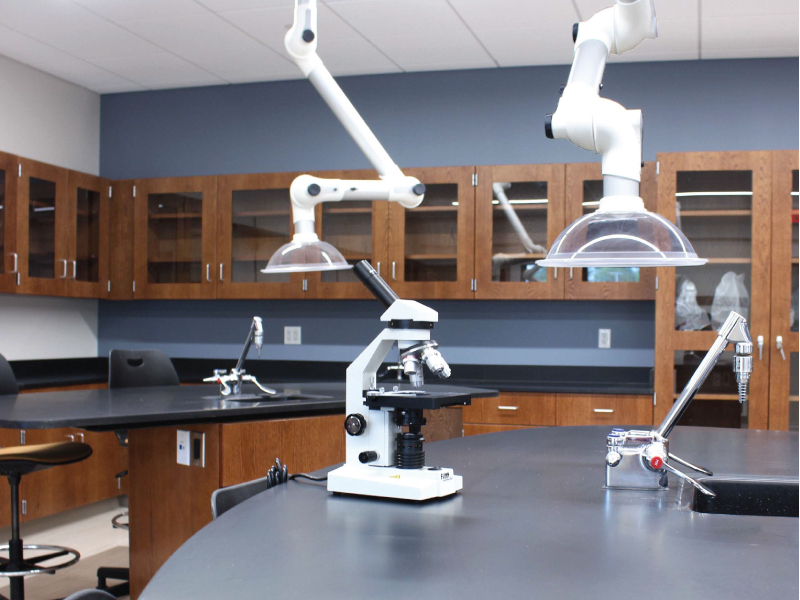 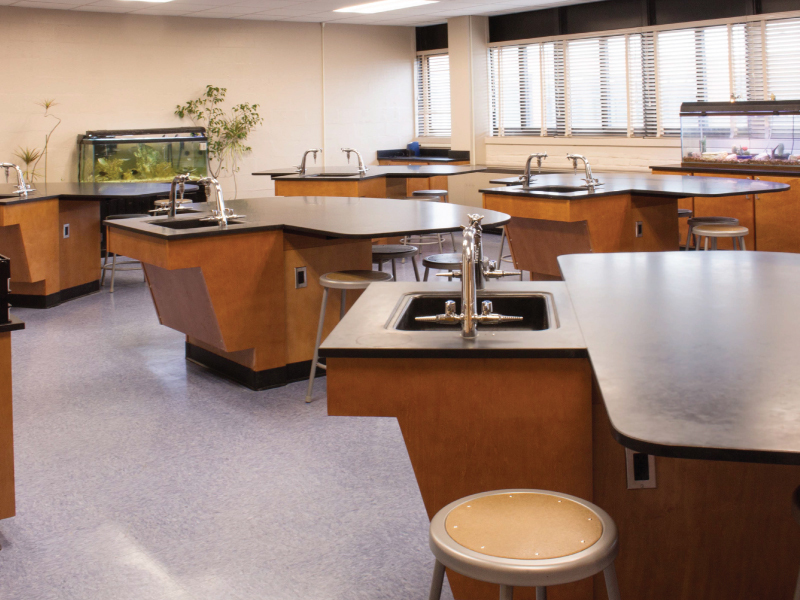 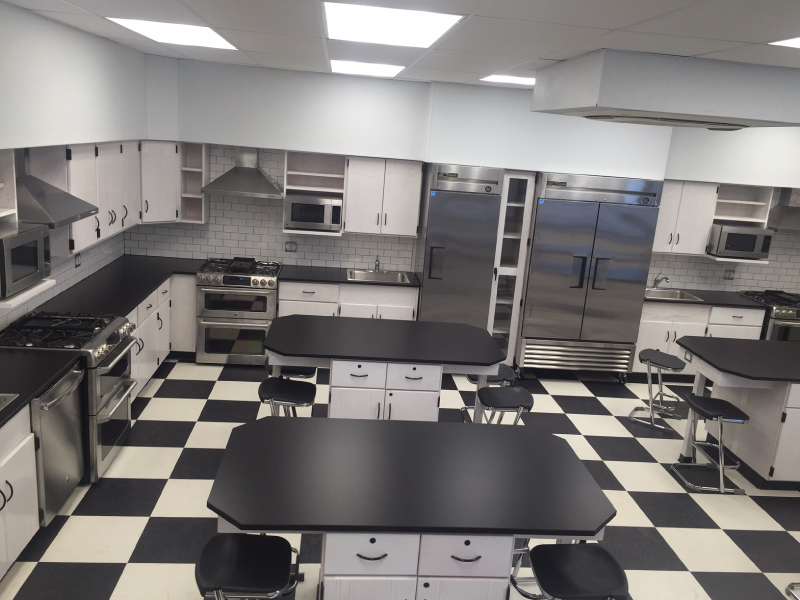 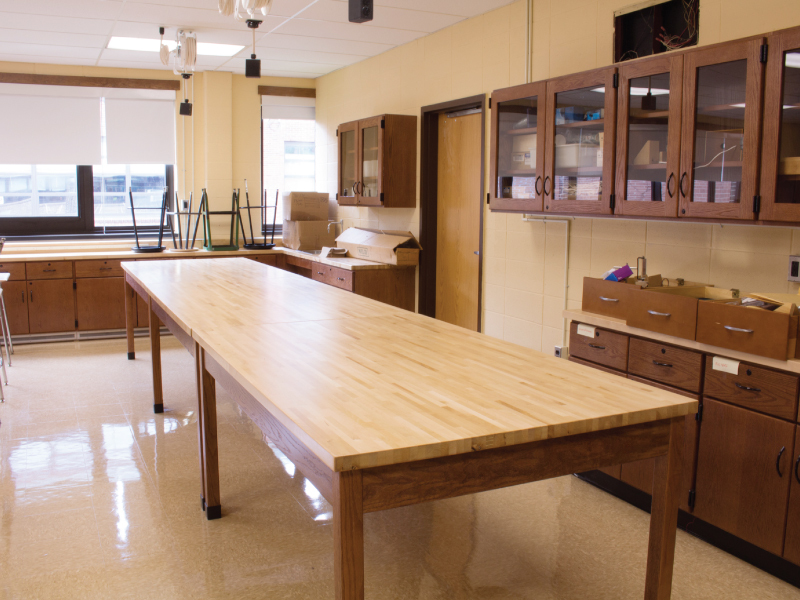 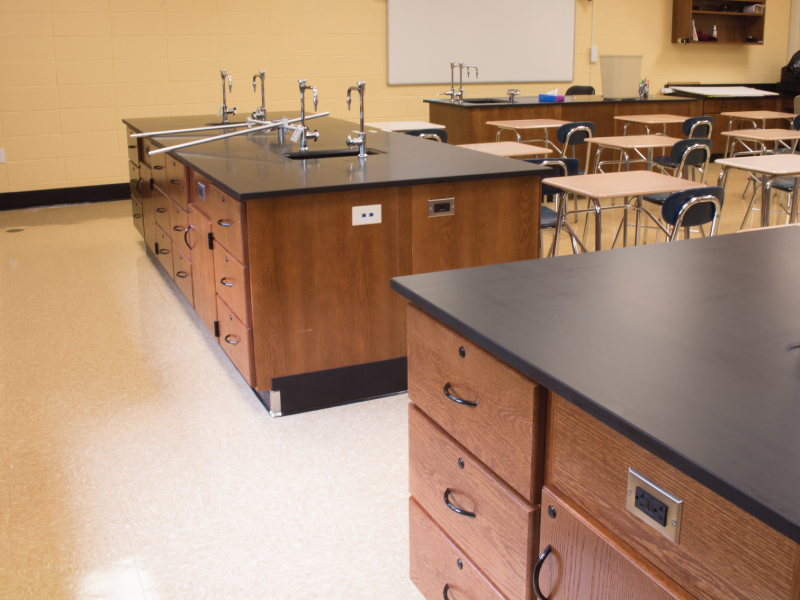 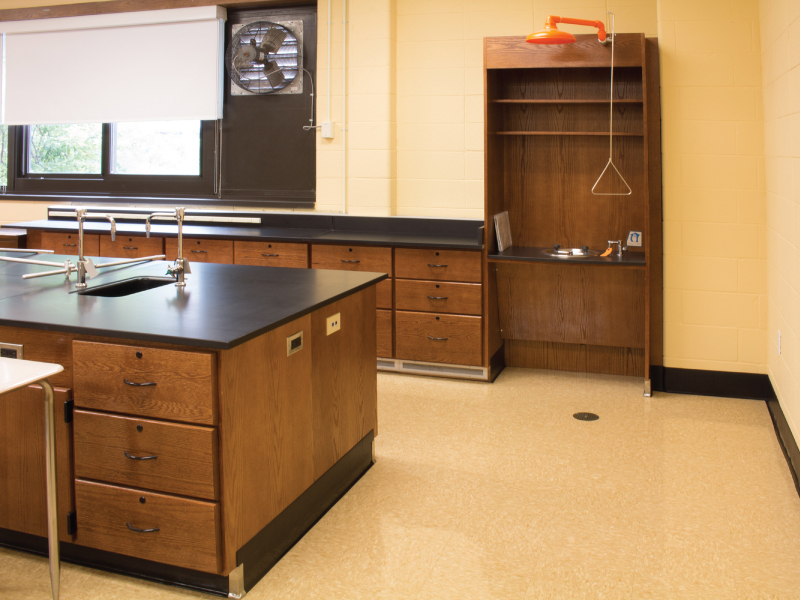 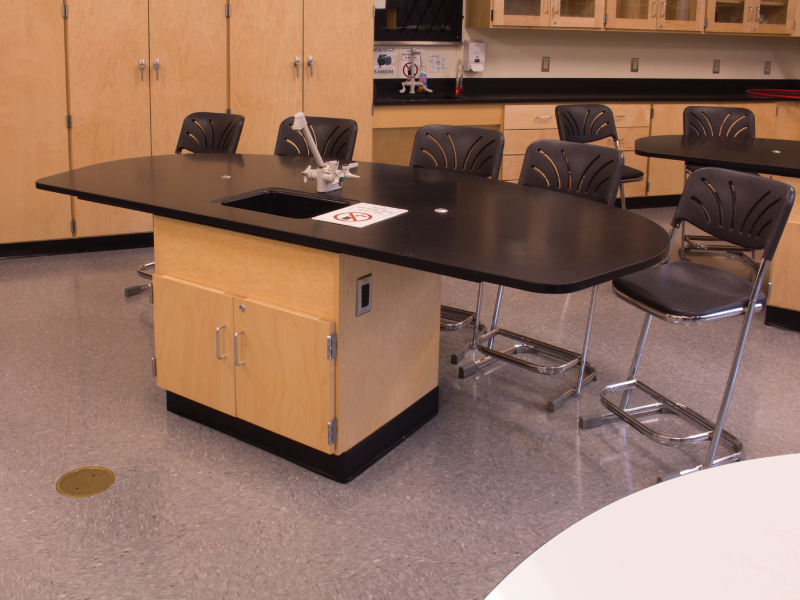 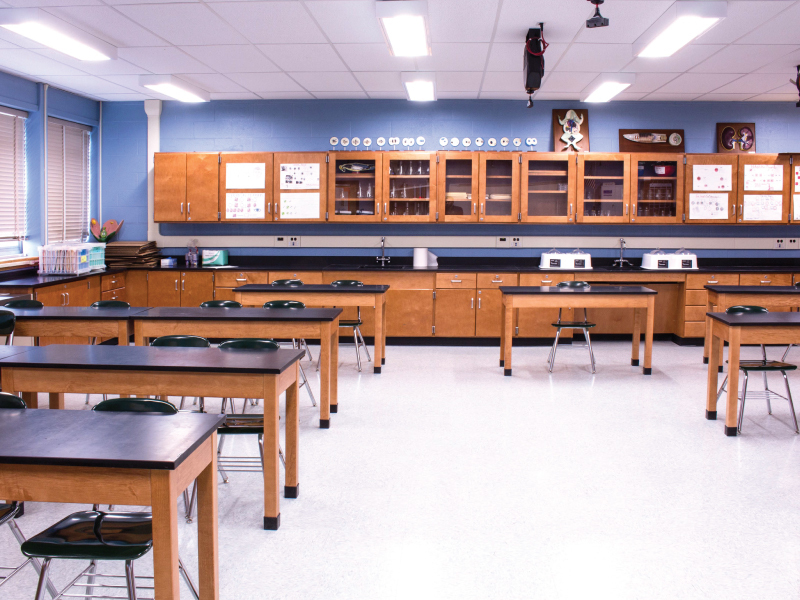 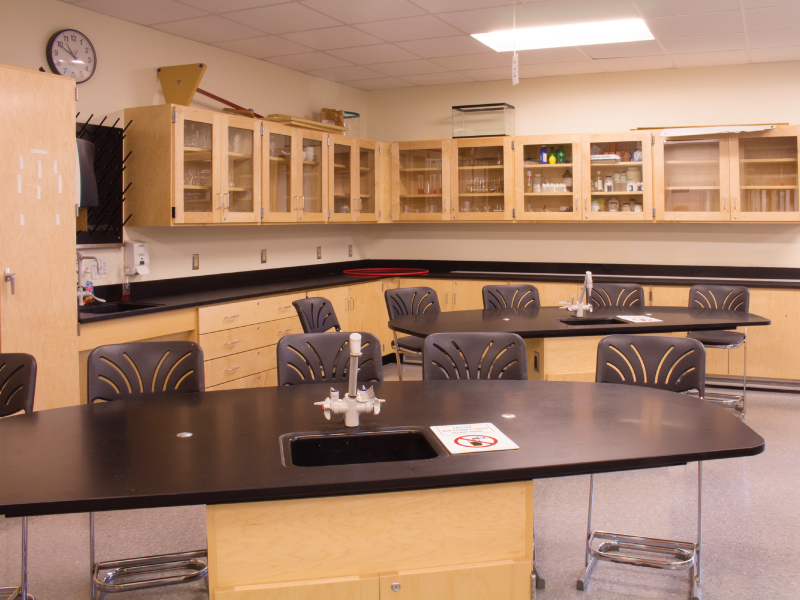 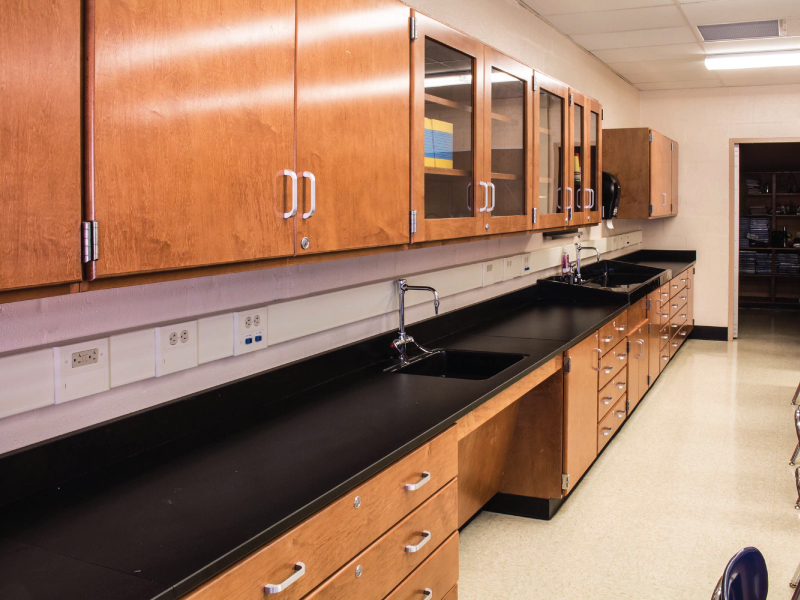 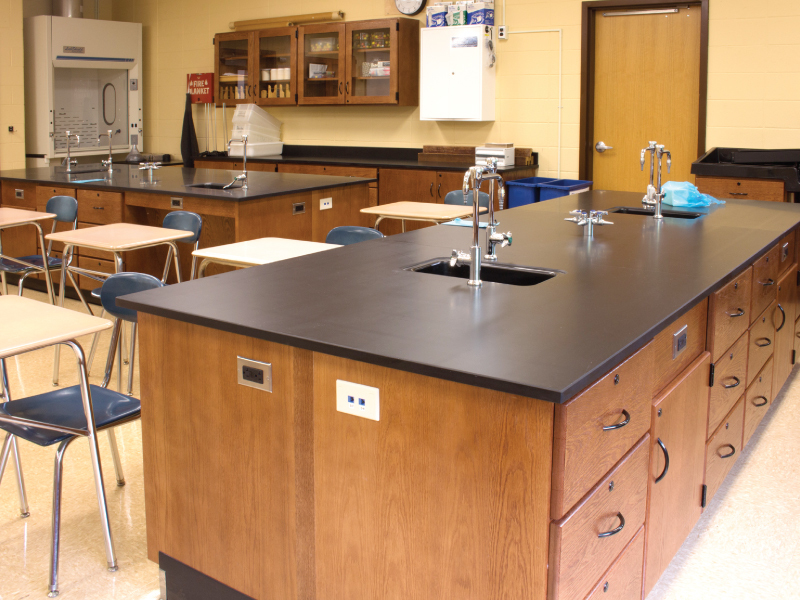 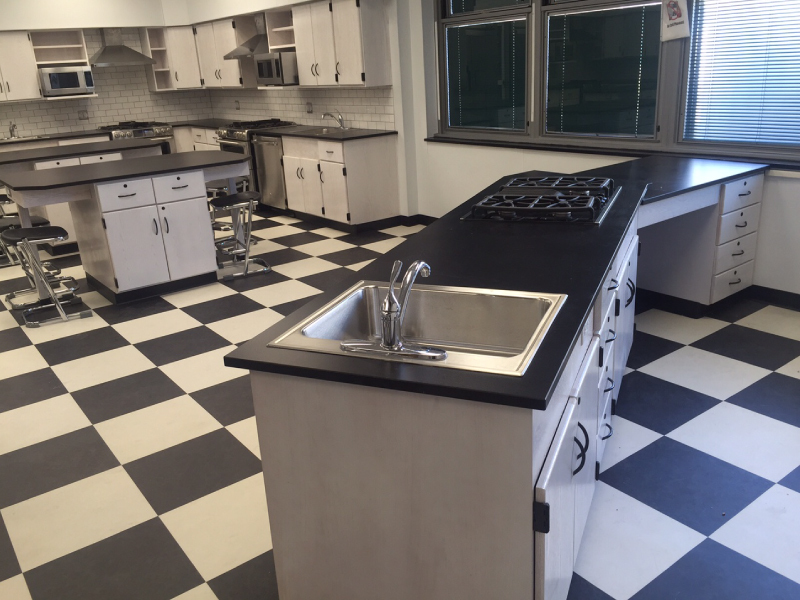 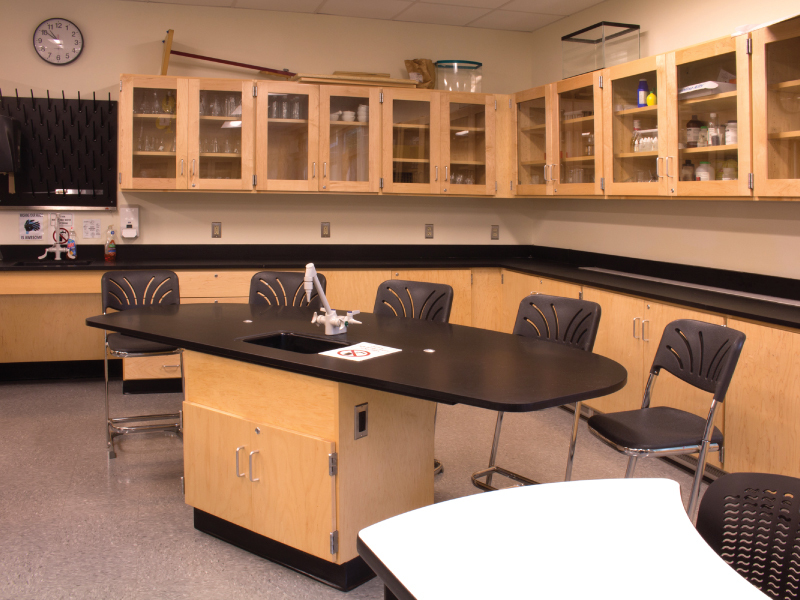 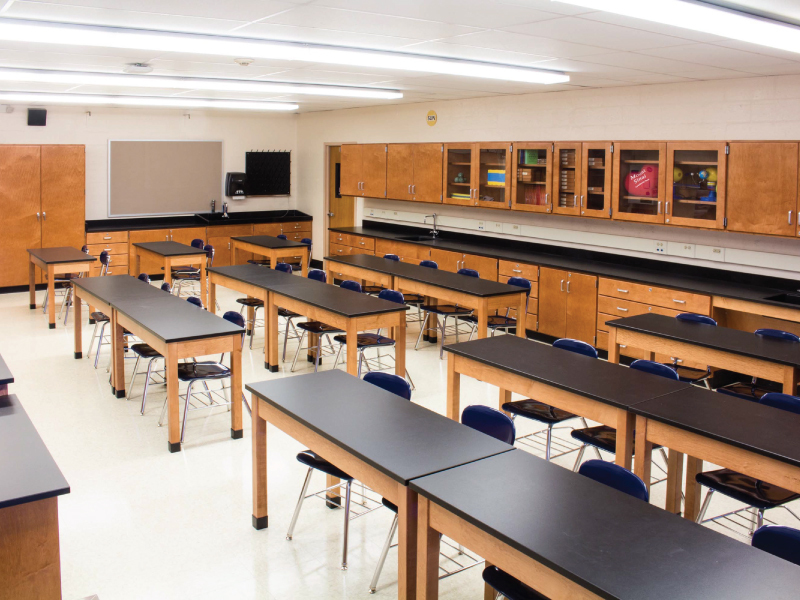 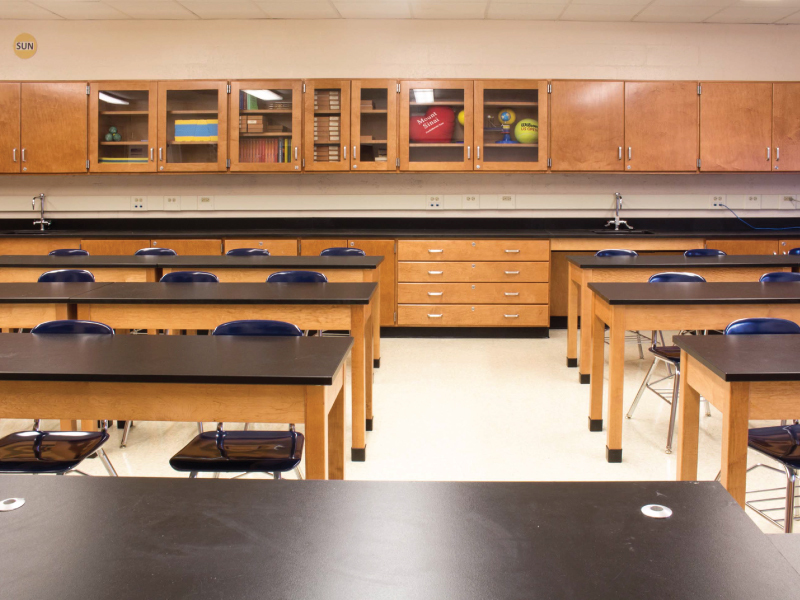 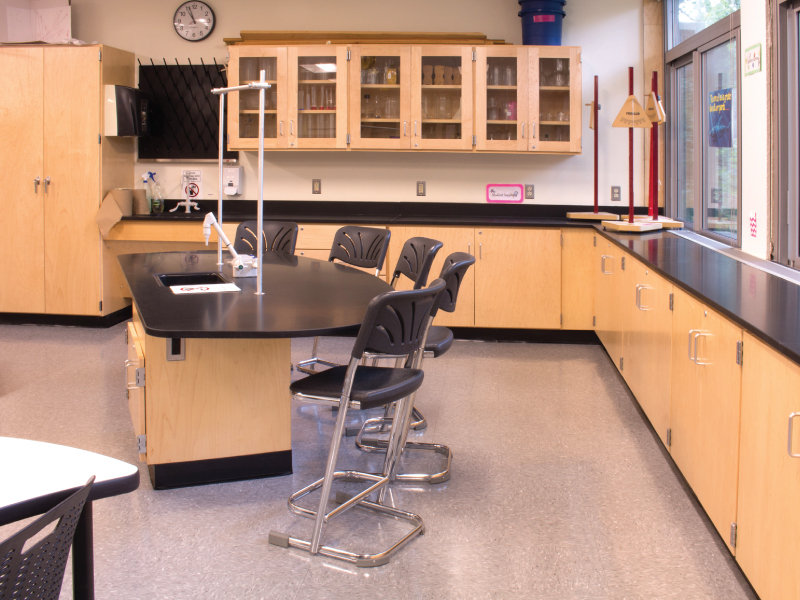 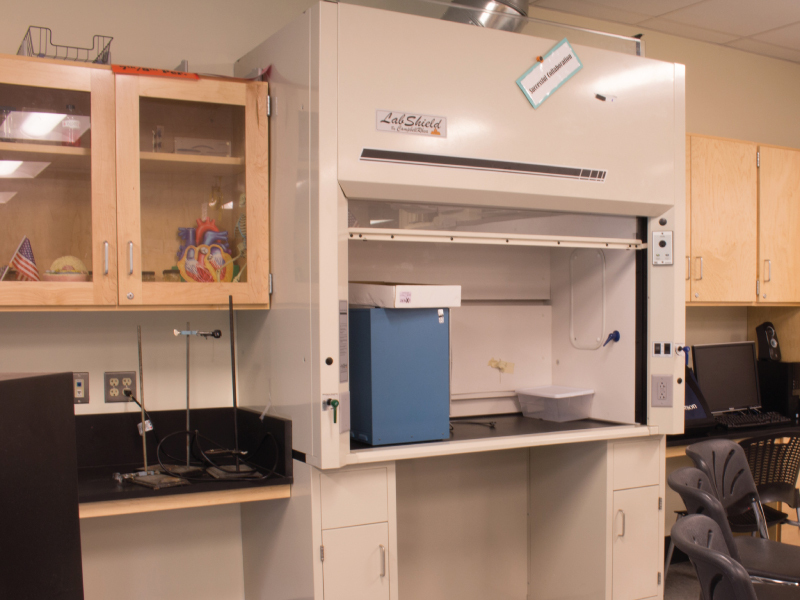 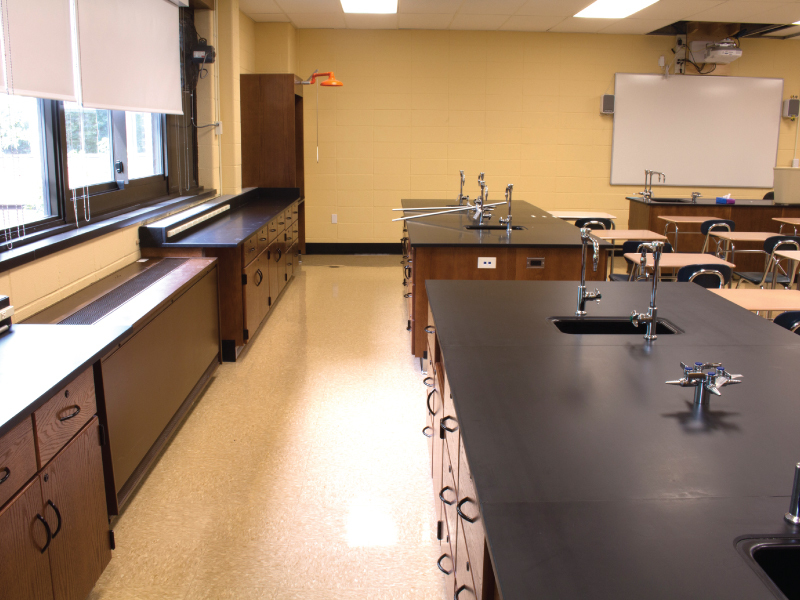 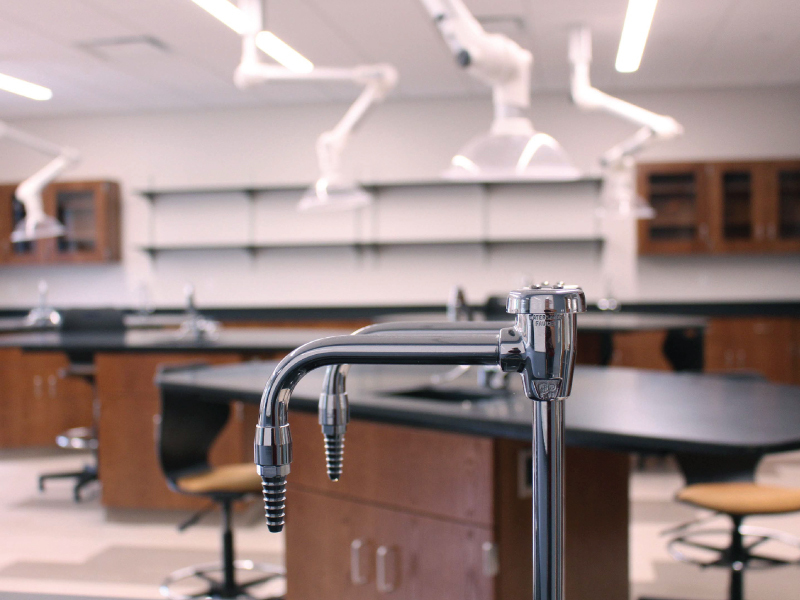 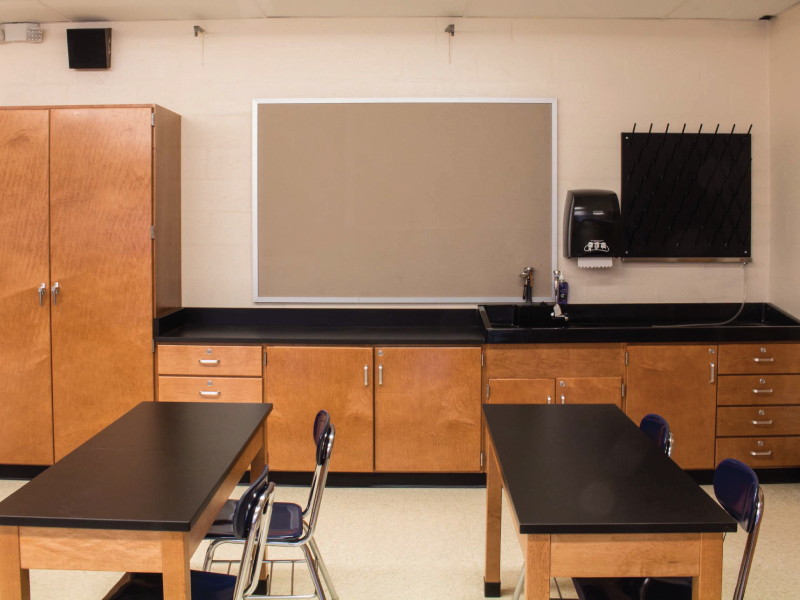 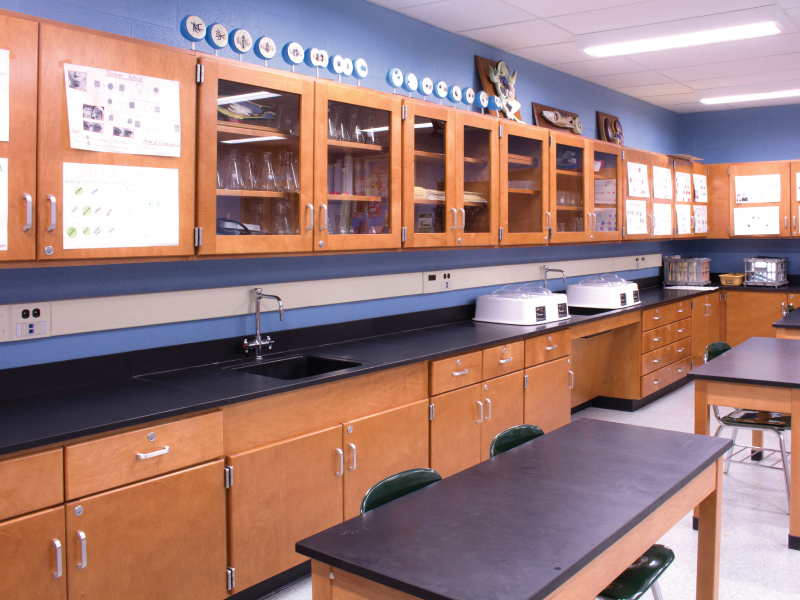 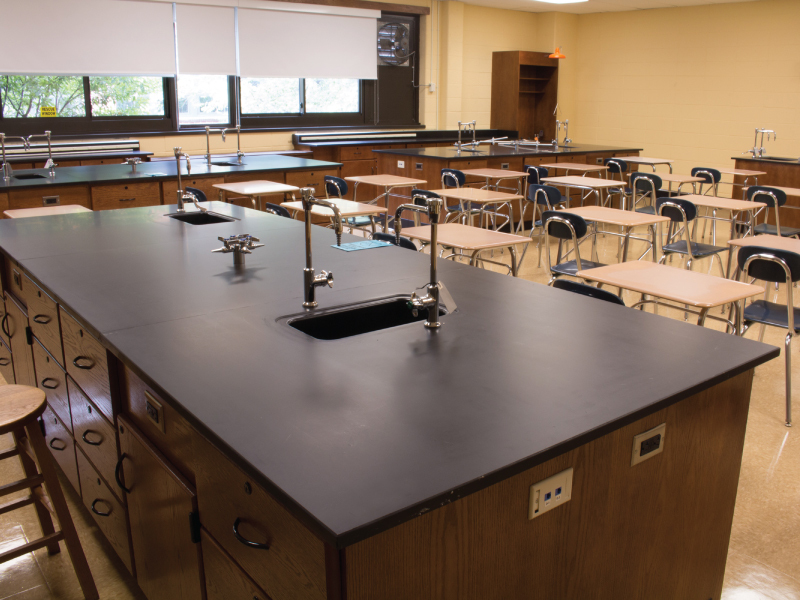 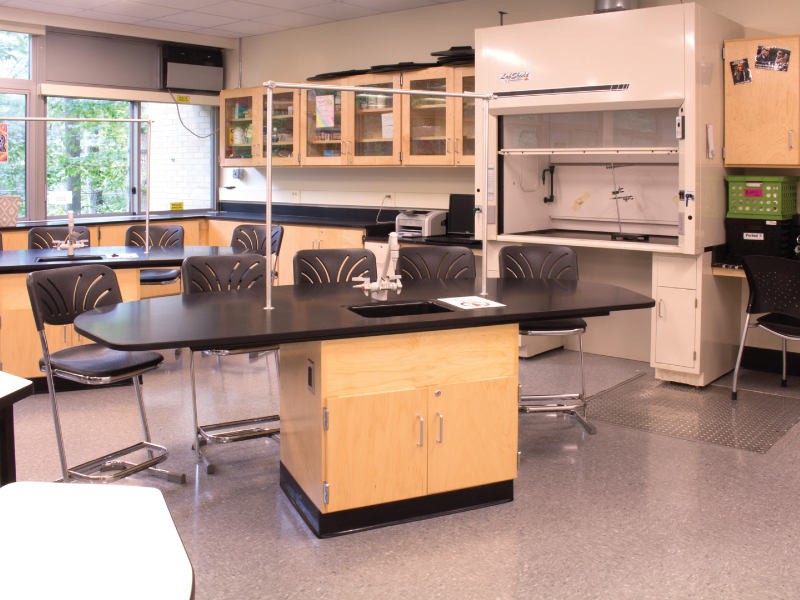 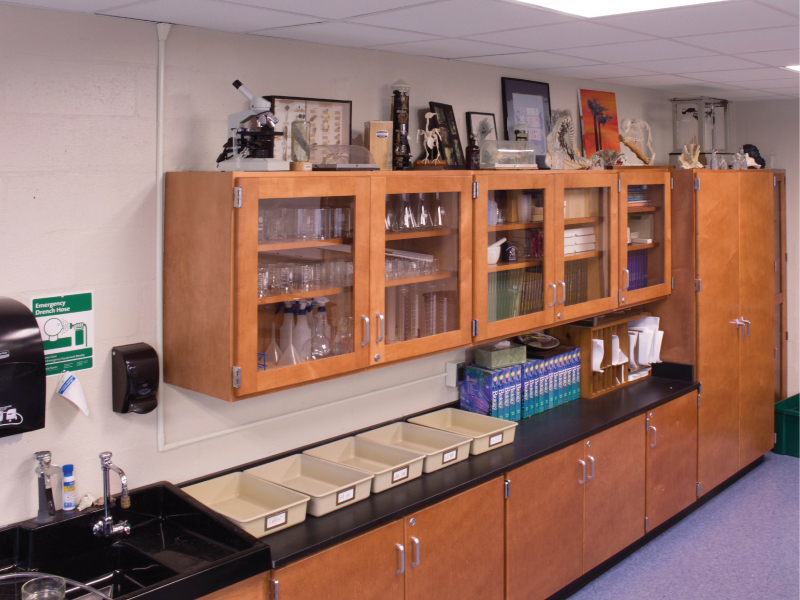 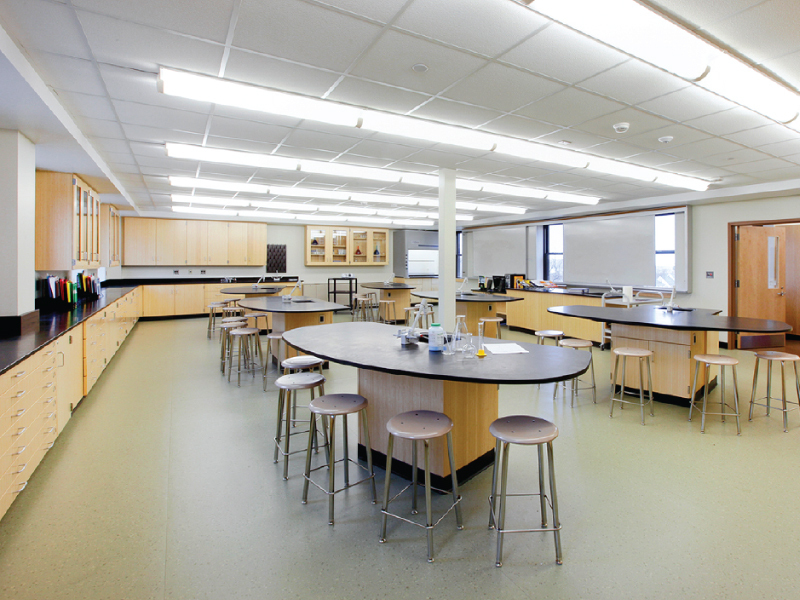 Nickerson was given the opportunity to install multiple science labs and STEM labs in the Bellmore-Merrick School District. 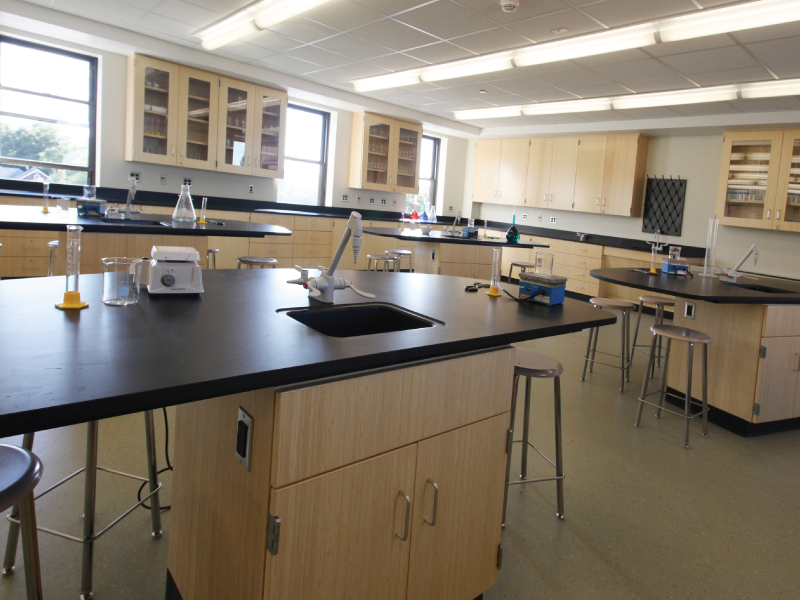 Nickerson was given the opportunity to install multiple science labs and STEM labs in Paul D. Schreiber Senior High School. 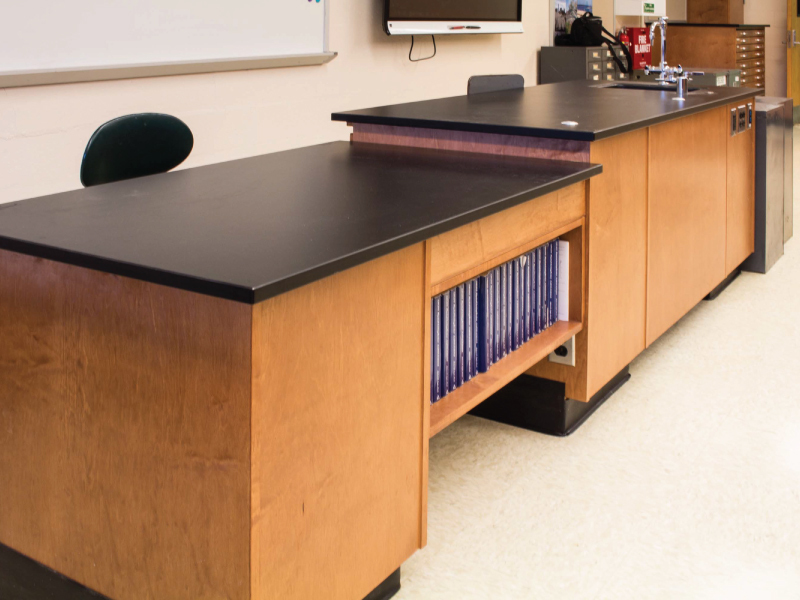 The CampbellRhea Educational “Classic” style oak casework was painted white & accented with black hardware. 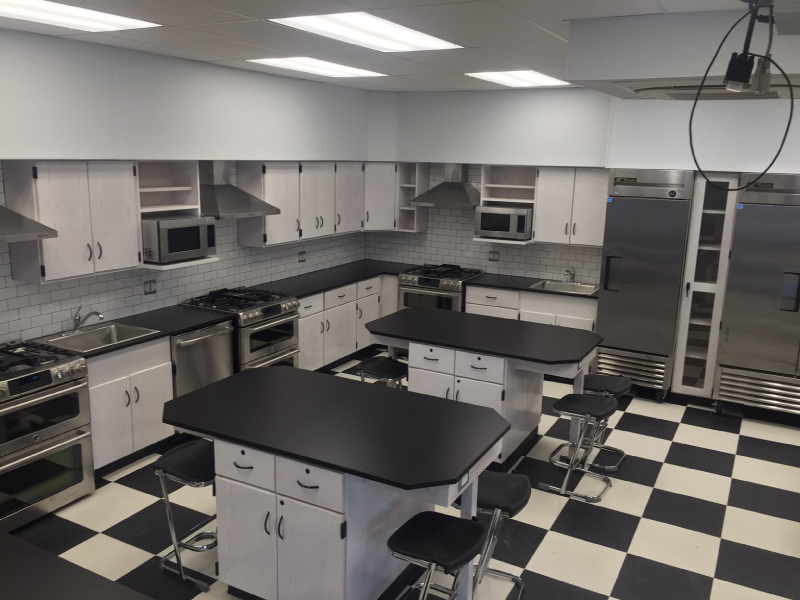 Stainless steel appliances, vent hoods & sinks, along with the chrome & black stools, add a clean modern spark!